When it comes to designing your ideal bathroom, you have a lots of important decisions to make. One of the most important decisions is choosing a shower head, because it will colour the way you experience your bathroom every single day. 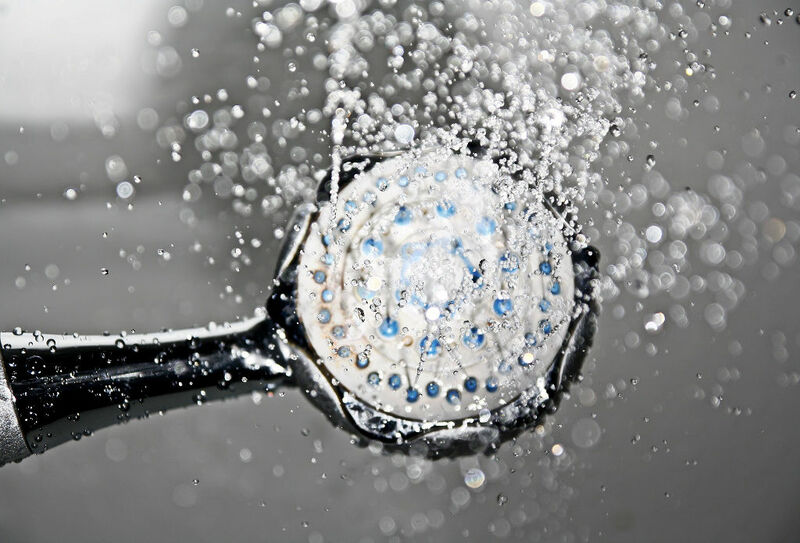 Here’s what you need to know about some of the most popular shower head options available today.